NETBALL: Gladstone Opens lost both their opening matches against Rockhampton in round one of the Queensland Premier League competition. But Gladstone coach Karen Petherick is positive her team has what it takes for revenge in round two on June 2 in Rocky. Rocky just had a little more polish to win 32-22 and 30-18, but Petherick noted that players could perform in more than one position if a game situation needed it. "We held ourselves well in both games in three quarters and just that one quarter is where Rockhampton got on top," she said. Gladstone led at quarter-time in game two before the visitors eventually got on top. "All of the players did well and (are) slowly jelling as a team," Petherick said of the new-look side. "We know what areas that we need to work on and we had some good passages of play." 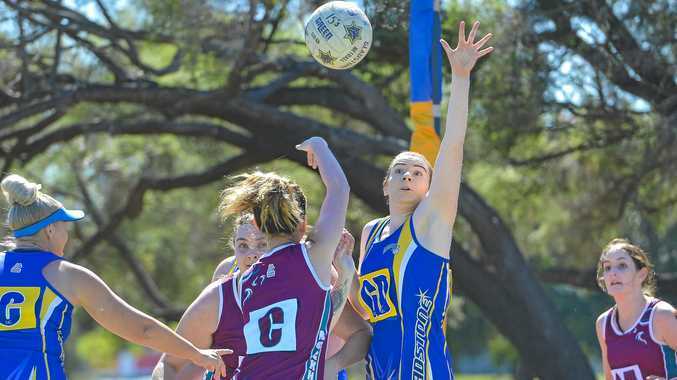 Experienced defender Olivia Whitla impressed with the pressure she put on one of Rockhampton's key shooters and Petherick said there was another who shone. "Karen Hands is a new player and played in goal defence in the second game," she said. "She combined well with Olivia (Whitla). "It's good that we used these games to know which players are best suited to what positions and also that we know that they can play in more than one position." The Gladstone under-18 team also lost both games to Rocky, but Matilda Robinson produced an eye-catching display in defence. 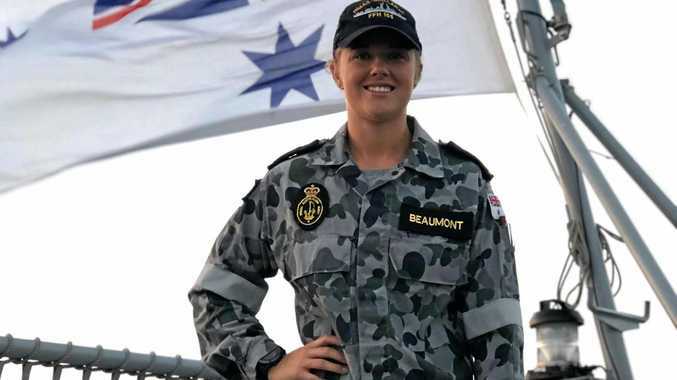 "She absolutely nailed it and she was able to apply an amount of pressure to a tall shooter in which we were having difficulty getting around," Gladstone U18 coach Sam Dippel said. "The girls all tried hard throughout the day and by each quarter we were gelling better and better as a team. "The fight that the girls had coming into the last quarter of the day was absolute genius. "The combination and drive was something to really rally behind. We have now seen how far in two games we have come as a team, training hard over the next two weeks will really help us just iron out the details, and help correct just some basic on court mistakes." Meanwhile the senior and junior GNA competition is on tomorrow with games from 4pm.